1. Set up the correct conversion events and understand how to track them. What are the key events that occur in your app? Does your game have a tutorial to teach new users how to play? 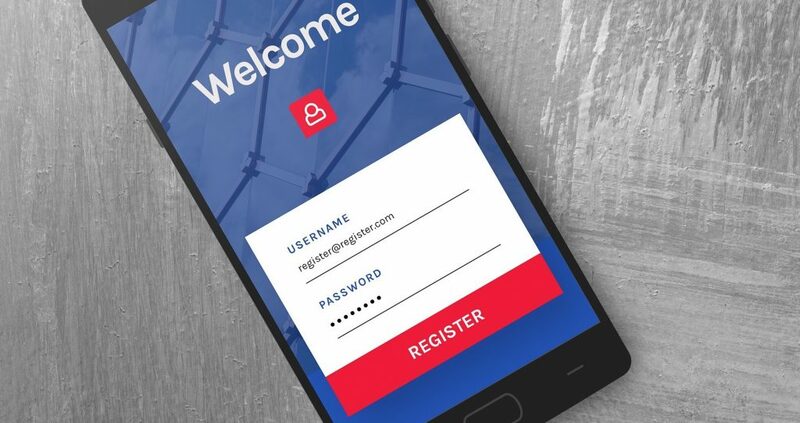 Can new customers register for an account within the app? How does that event indicate that user’s propensity to make a purchase within the app? Optimizing your event flow will allow you to increase the likelihood that a user will convert from one event to the next. The best way to understand your conversion rates is to set up conversion tracking via one of the major attribution partners (TUNE, Kochava, Adjust, AppsFlyer, Apsalar) or via Google’s free option: Firebase. Each of these partners has a different pricing structure, so do your research to see what option fits your business the best. 2. 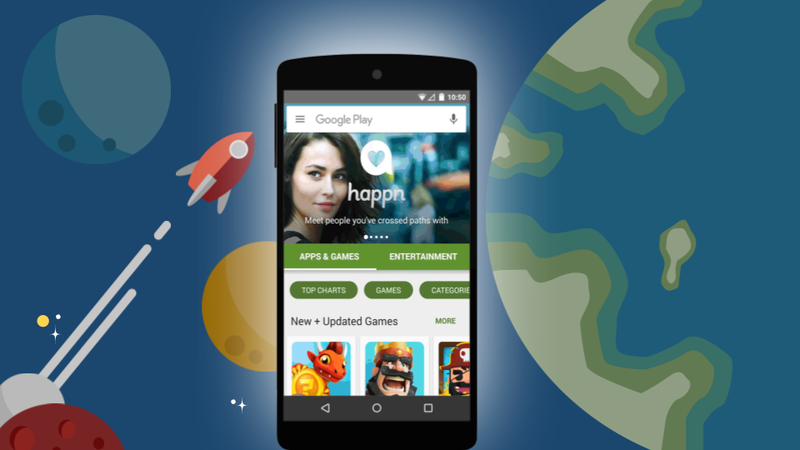 Run app install campaigns to drive volume for your app. To fully understand your conversion rates, you’ll need to have a high volume of new users flowing through each of your in-app events. This will help you determine which processes need to be optimized. This will also give you a more accurate depiction of your conversion rates (the more data, the more accurate your metrics). Utilize these conversion rates to understand how much you’re willing to pay to acquire a user that completes said event. 3. Select the right in-app event for campaign optimization. When setting up a campaign optimized towards a specific in-app event (like Google’s UAC Actions campaigns – this article), ensure you choose the right event. Simply selecting the purchase event as your optimization event from the beginning is usually not the most effective strategy. This is because the event you choose must occur often enough for marketing algorithms to have enough data to make statistically significant optimizations. We recommend that you select an in-app event that occurs at least 40 times per day. Looking at a registration or tutorial event is a great place to start. 4. 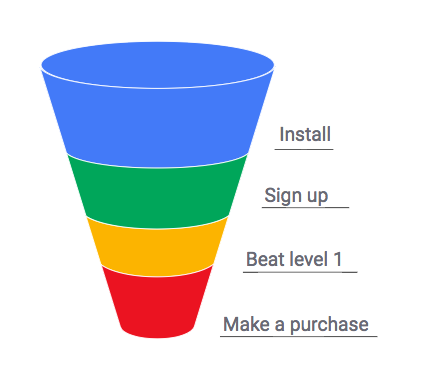 Move to lower funnel in-app event optimizations. After running a campaign optimized toward your desired upper funnel event, monitor the in-app event volume for your lower funnel events. Once the next event within your conversion funnel reaches a consistent 40 events per day, create a new campaign targeted towards that event. We recommend keeping the upper funnel campaigns on, but differentiating the bids appropriately so you do not cannibalize your traffic. 5. Continue optimizing creative in line with the events you’re optimizing towards. After taking these steps, you should see an influx in high quality users. However, the work doesn’t stop here. Along with adjusting your bids and budgets appropriately to optimize performance, ensure you’re also optimizing your creative. Analyze what is driving the best conversion rates for each in-app action. CitrusBits can run a Google-sponsored creative workshop to brainstorm creative iterations according to Google’s best practices, which has led to significant conversion rate improvements for our clients. If you need support implementing any of these strategies, please contact the CitrusBits team.